It's hard to believe a new year is upon us again. 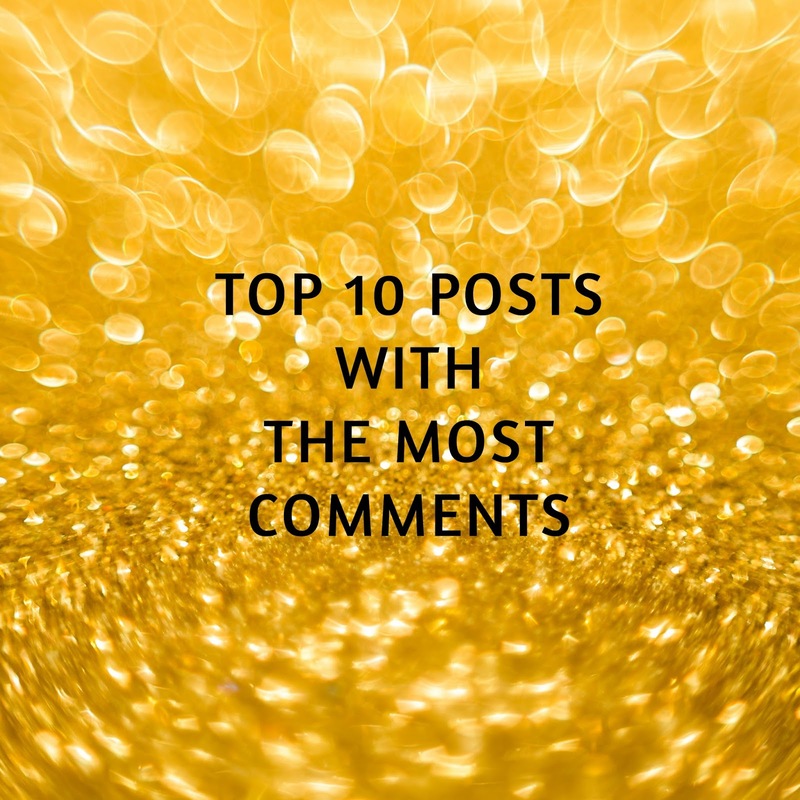 2017 saw an increase in the interaction between my readers and me through comments. I think that the combination of sharing my faith in my cancer journey and continuing to talk about saving money, thrifty living, and frugal cooking brought about a new level of friendship for lack of a better word. The support I've received through your comments, emails, and personal notes has been tremendous. You've encouraged me in my faith and trust in God. You've shared your struggles. Many of you have prayed for me. I've prayed for many of you. Thank you for sticking with me through 2017. I have hopes for a happy and healthy 2018. 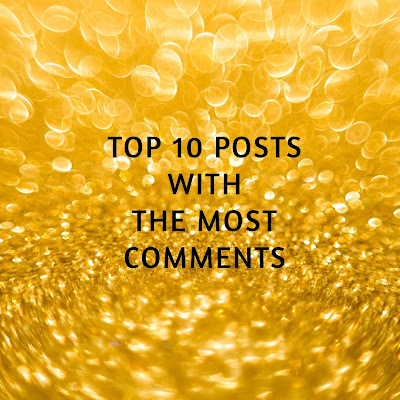 Here's the list of blog posts that you commented on the most. Thank you all for helping me through one of the most difficult years of my life. You've all been wonderful to me in so many ways. I love it when y'all talk back. I've tried to write back to you, but sometimes I just haven't been able to. I'd love it if you leave an email address when you comment so that I can write back. Here's a post that will help you if you use Blogger. Are You a No Reply Blogger? Happy New Year Everyone! I look forward to good things this year. God bless us every one! You have meant so much to me and I prayed all through your treatment and continue for your recovery. You gave me a reason to stay close and humble before the Lord with my request. You are an angel in more ways than you know. Thank you so much for praying for me this year. I truly appreciate it. Have a wonderful week. This made for an interesting post. Hope you are feeling well. Happy New Year! Happy New Year Paula. I am feeling pretty good. Getting ready to start radiation. Fun fun! Happy 2018 to you, Laura! May God bless you richly with renewed health and well-being! Thank you Carol. I ask God to do the same for you in Jesus' name! God bless you my friend and may this new year bring you much happiness, great health and many blessings! I wish the same for you Debbie. I hope this year is your very best. Happy New Year Laura! May you be blessed beyond measure this new year. Thank you so much for taking time to write back to me. May God bless you and your husband and your family this year in new ways. Hugs! Happy New Year Laura. I'm wishing you a tremendous amount of things for 2018. Health being #1, happiness #2. Everyone always says prosperity, but not me. The only prosperous thing I wish for you is simple, your health, your family's health & your faith. Wishing money prosperity seems very shallow to me. God always provides our needs, or gives us access to the people & places to take care of the money. So its never something I wish for. Thanks so much Laurie. I ask God to meet your every need in Jesus' name! It's fun to look back over the year and see where we've been. You have had a huge year of faith, blessings, and healing. Continuing to pray for you!! Father God, I pray that you will meet Penny's every need physically, spiritually, socially, and financially!